Thinking of somewhere a little out of the ordinary to host your wedding? 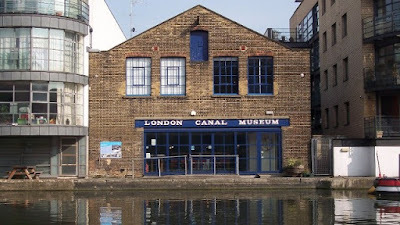 The London Canal Museum is a unique venue that is full of character and history. You can arrive by boat for an entrance with a difference or if you prefer you can keep your feet on dry land! 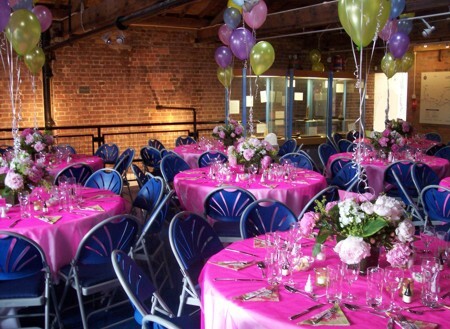 The venue is registered to hold marriage ceremonies but are equally happy to host your reception. 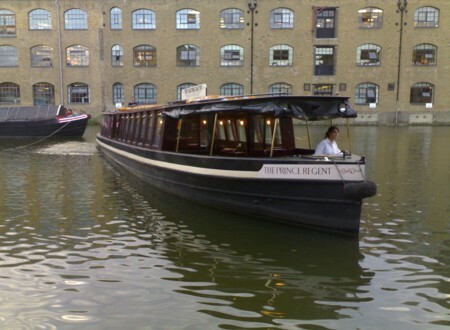 On a lovely summers day your guests can take a sunny waterside stroll during the champagne reception. There is the option for a buffet style lunch or a sit down meal before the venue is transformed to enable your guests to dance the night away.